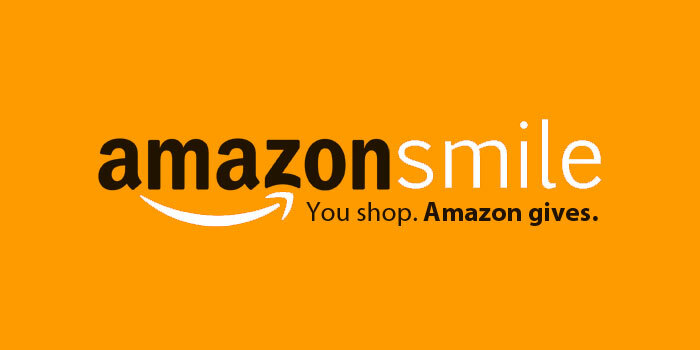 If you shop on Amazon, please remember to sign up for "AmazonSmile" for Winterhawks Figure Skating Club. Amazon will donate 0.5% of every purchase to Winterhawks Figure Skating Club. Simple instructions are below and thank you for supporting your club! Select a charitable organization to support: "Winterhawks Figure Skating Club".